It's fun to get on here every once in a while and share some recent Instagram posts. Many things that we share on Instagram never make it to the blog. 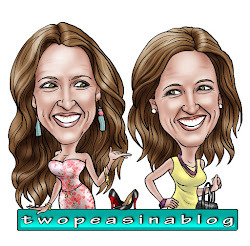 They are a lot of our everyday, about town looks. So make sure you're following us there if you want to see more. I'm loving everything in this pretty rust color! Cardigans are my favorite sweater style to wear. Especially longer cardigans like this! This one comes in 3 other colors. Do you have Winter boots? This brand is a favorite of mine as they are warm and waterproof. You'll see me in scarves all through Fall and Winter! They are so cozy and add the perfect finishing touch. 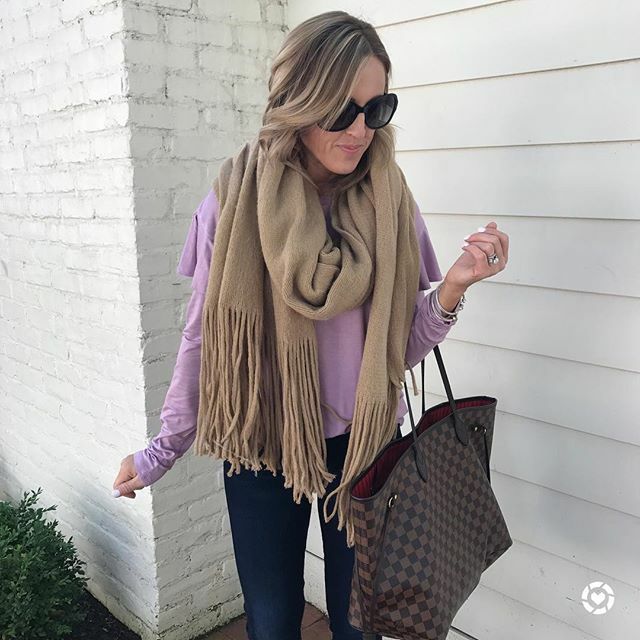 This fringe scarf was crazy popular last year and got restocked for this year. It comes in 6 gorgeous colors and now 2 stripe colors! You know we love ruffle details and this tee is under $30 and also comes in a stripe. See! Another scarf! I love the subtle fringe all along the edges of this scarf. How about a $19 tee that's perfect for layering! One of the coziest materials around is chenille! It is the hot fabric this season. 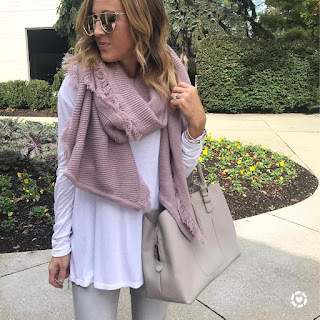 This sweater is on sale and comes in 6 colors!